“We believe in the power of dialogue. At a time when political leaders use dialogue to solve the problems of their countries, we, the religious leaders, must use the religious path of dialogue to resolve our issues. Dialogue is also the path specified by God,” Vartholomaios said. 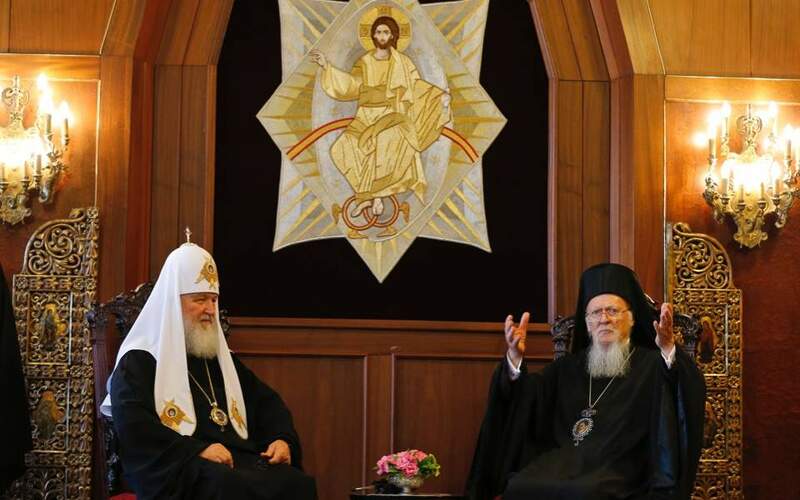 The issue has been a source of friction between the Istanbul-based Ecumenical Patriarchate – the first-ranking church in Eastern Orthodoxy and the sole authority that can grant a church autocephaly – and the Moscow Patriarchate, which has warned in the past that the issue could lead to a schism.